Go-Myanmar.com was created with the goal of simplifying the discovery of Myanmar as a travel destination. Its founder, Marcus Allender, spent a month travelling in Myanmar in 2010, and fell in love with its stunning scenery, rich culture and beautiful people. He found that solid, up-to-the-minute information on destinations, where to stay and how to get around was very difficult to come by, and that even the latest print travel guides were by their nature out of date in such a fast changing country. This website was created in 2012 to address that need, by offering a wealth of information for all types of visitor – and has been continually expanding since. As well as an abundance of destination writing, blogs, photos and videos, Go-Myanmar.com provides a wide variety of tour options to fit the needs all types of traveler – from budget to luxury. We also provide comprehensive domestic transport, accommodation and business travel booking options. Go-Myanmar.com is continually updated with the latest information that people travelling to Myanmar need to know, from new hotels, to the latest prices, to areas becoming accessible to foreigners. We are always adding new features and services, so sign up to our newsletter to avoid missing out (form at the bottom of page)! And for day-to-day Myanmar travel news and stories, follow Go-Myanmar.com on Facebook or Twitter. Conveniently located in downtown Yangon at B (01-12) Lanmadaw Street, our office is open 9am to 6pm Monday to Friday. We are always happy to have a chat and can make travel bookings for you on the spot with Visa or MasterCard, US dollars or Myanmar kyat. We have help desks in the arrival areas of in Terminals 1 (international) & 3 (domestic) at Yangon International Airport and in the upstairs departure area of Mandalay International Airport. All are under the banner of our partner Flymya.com. You can call us anytime on +95 (0) 9 79797 8883. Go-Myanmar.com has a large team of enthusiastic travel professionals based in Yangon and around Myanmar, whose goal is to make your trip as memorable and easy to manage as possible. We also have expert guides at locations around the country, who speak a variety of languages. 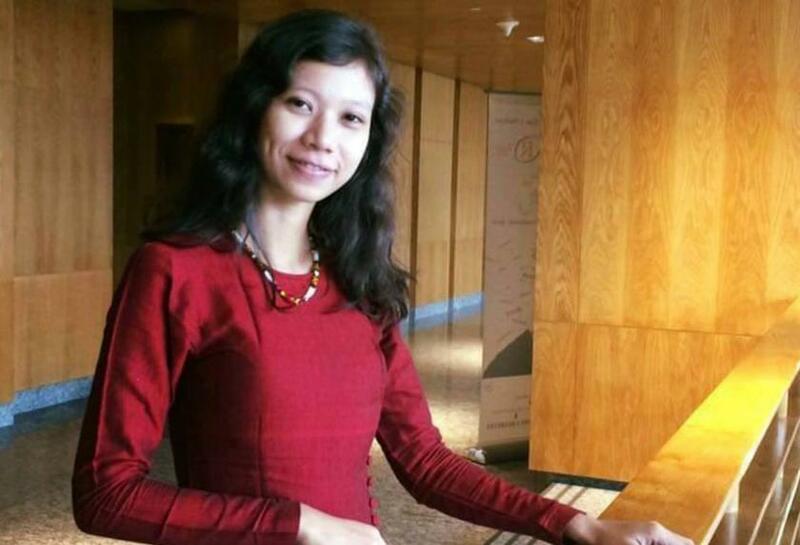 Thinzar started her career in the Myanmar tourism industry in 2013, designing travel itineraries for independent travelers and agents, taking pride in fulfilling the interests and needs of individual clients: she leads a sales team focusing on a high standard of quality and personalised services. Thinzar graduated from Yangon University of Foreign Languages, majoring in Russian. She also holds a diploma of Tourism Studies and Management. The Myanmar tourism landscape is well known to Thinzar, and she is always seeking to offer new experiences to travellers. 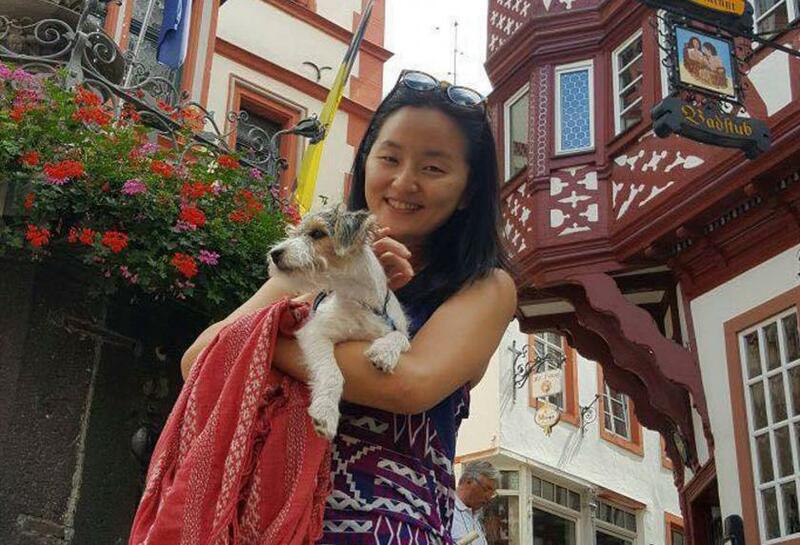 Though born and raised in Taiwan, Kelly is an international traveller at heart. After spending 6 years working in Ho Chi Minh City as Product Specialist, Kelly resettled to Yangon, Myanmar. In the two years since Kelly has been at Go-Myanmar.com, she has developed a love of Myanmar travel, culture, and most importantly, food. She has in-depth knowledge of tours, destinations and can eat more Shan Noodles than a water buffalo. Are you a travel agent or other tourist service provider? Visit our agent and partner area.